It is the long weekend, so obviously, it is only right that we celebrate by having a little tipple, or two... or seven. And since glorious weather like this doesn't strike our Emerald Isle enough, it is only right we celebrate by cracking open some of the good stuff and our eyes are on this new PINK gin from Beefeater. Now, pink gin isn't new to the market, no, but we don't believe in favouritism so obviously we are going to try all new pink gins, right? Right. 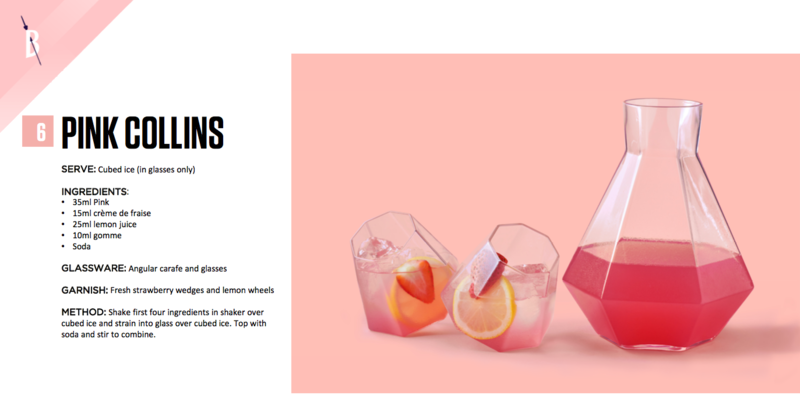 And this latest one from Beefeater looks LUSH. Landing on shelves last week, the pale pink hues of Beefeater Pink come from a beautiful concoction of strawberries, citrus fruits and classic juniper botanicals to create this delicate and refreshing gin. Yum. From a summer BBQ to a party, this gin is the perfect drink to get the night started and of course, keep our notions nice and high. Wouldn't be like us. This gin is also delish served in a cocktail and Beefeater have two divine recipes that just need to be tried and snapped. 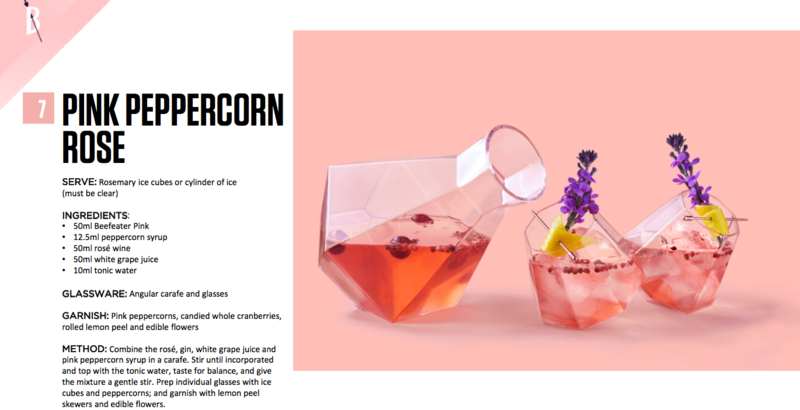 The first recipe is Pink Peppercorn Rose including while grape juice and rosé wine - this sounds divine. 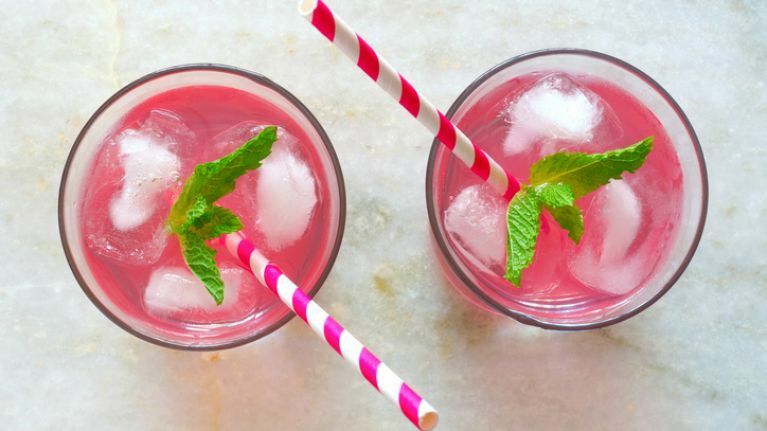 The second recipe, is a Pink Collins, perfect for a summer's day (like today), this is made with lemon juice and soda, giving you a nice, light refreshing kick. Now all that is left to do is clean the garden furniture and we're ready for a party. 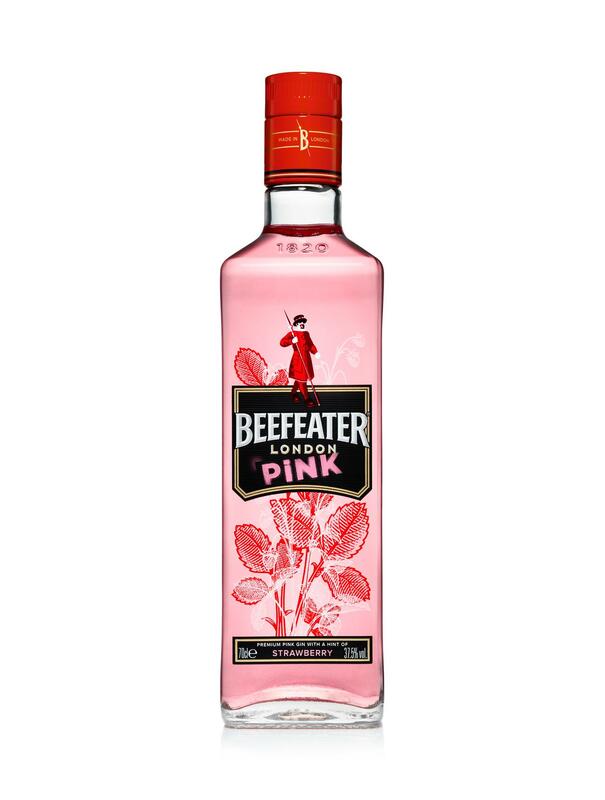 Beefeater Pink is now available to purchase in stores and off-licences nationwide at €25.